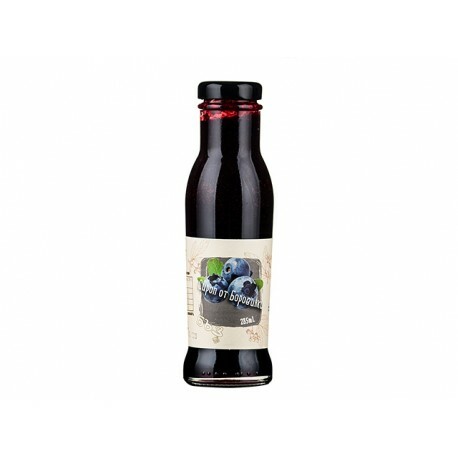 Natural Bilberry syrup is dense and tasty - suitable for young and adults. Natural product, does not contain colorants, flavorants and preservatives. Called the fruit of the gods, the bilberry contains many antioxidants, vitamins and other microelements useful for the body. The presence of antioxidants reduces oxidative stress and helps maintain cell function, which reduces the risk of developing neurodegenerative diseases such as Alzheimer's disease and slows brain-aging processes. Improves memory, coordination and balance of processes in the nervous system. North America grows about 90% of the world production of bilberries. Bilberries stop ripening after tearing. Bilberry is the only natural blue food. In the world, Bilberries are called blue diamonds. 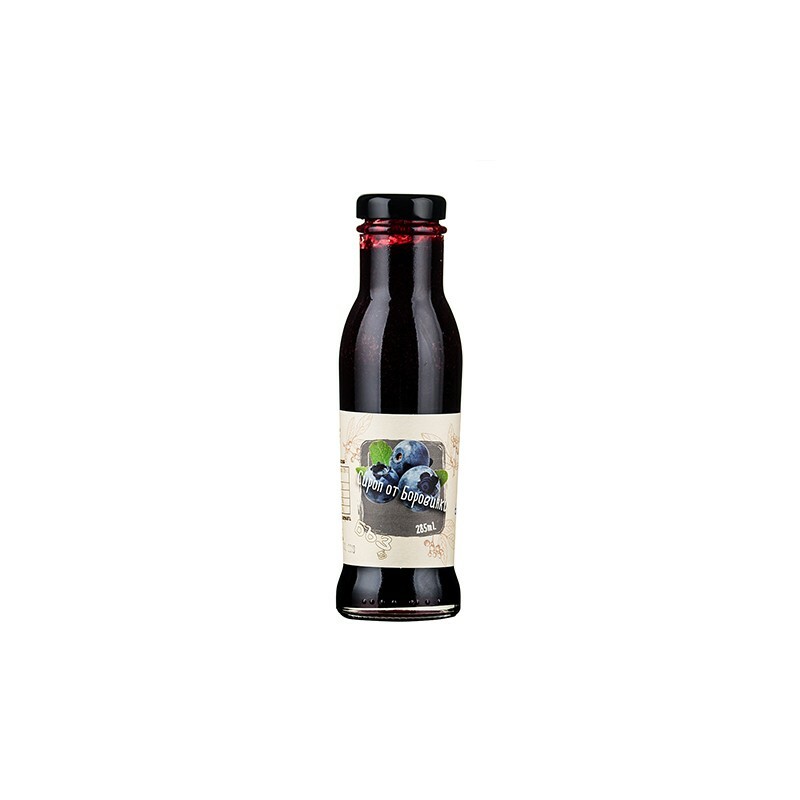 Bilberry fruits, sugar, water, acidity regulator: citric acid. Does not contain colorants, flavorants and preservatives!